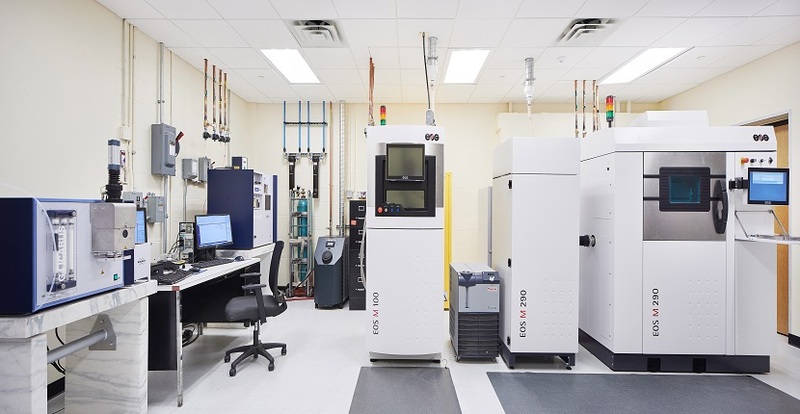 Here, at the University of Memphis Metal Additive Manufacturing Lab, we create next-generation, precision-engineered products that have previously eluded traditional manufacturing methods. 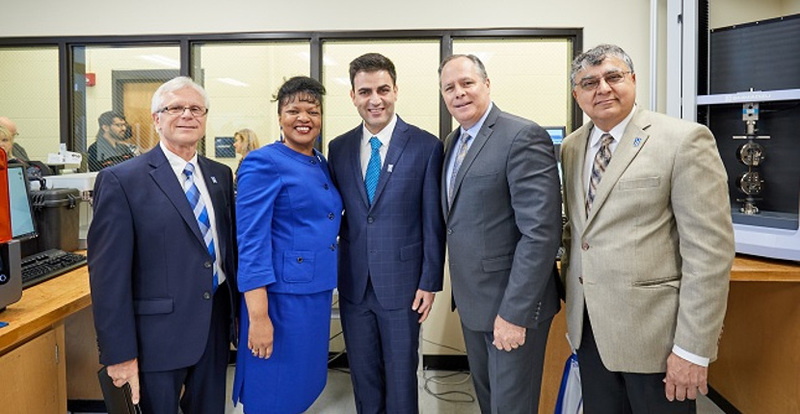 Our work will help position the University of Memphis as a national leader advancing the important new technology of metal additive manufacturing. The possibilities are limitless. We are excited to enhance the future of industries like aviation, automotive, biomedical and more! The Metal Additive Manufacturing Lab operates as a University core research facility located in the Herff College of Engineering. 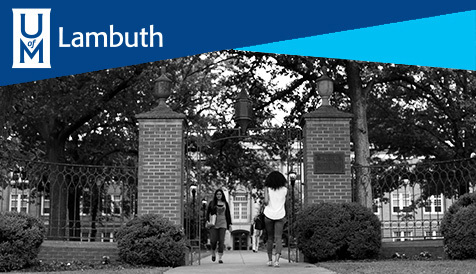 In addition to serving the needs of the College, it provides opportunities for researchers campus-wide to engage in research involving 3D metal printing and it provides opportunities for involvement with external constituents, as well.